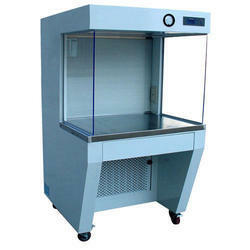 We have established ourselves as an illustrious firm, engaged in manufacturing a range of Laboratory Incubators, Laminar Air Flow and Water Bath. Offering you a complete choice of products which include bod incubator, orbital shaking incubator, bacteriological incubator and egg incubator. 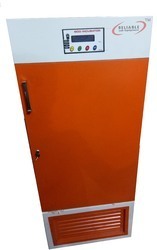 We are a leading Manufacturer of muffle furnace and laboratory muffle furnace from Ambala, India. 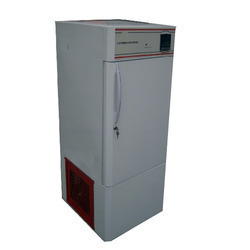 Manufacturer of a wide range of products which include water bath, circulatory water bath, laboratory water bath, refrigerated water bath and ss water bath. 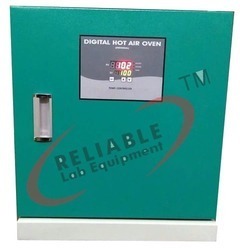 Providing you the best range of digital hot air oven, hot air oven, laboratory hot air oven and mild steel hot air oven with effective & timely delivery. 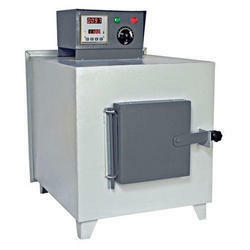 Providing you the best range of curing tank with effective & timely delivery. 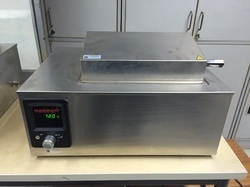 Our product range includes a wide range of seed germinator, laboratory seed germinator, humidity chamber and mortuary chamber. 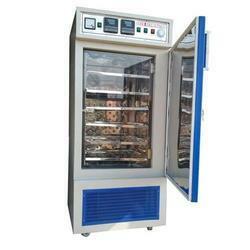 Leading Manufacturer of low temperature freezer from Ambala. 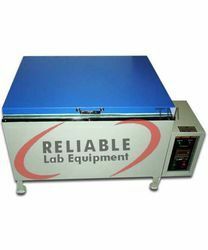 We are manufacturers for B.Pharmacy and D. Pharmacy Lab Equipment. 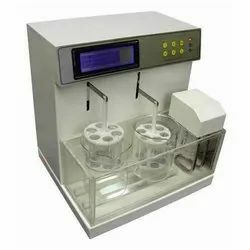 Pharmacy Lab Equipment, Pharmacy Lab Instruments , Pharmacy College Lab Equipment.